Porter Insurance is positioned to effectively protect your farming operation. 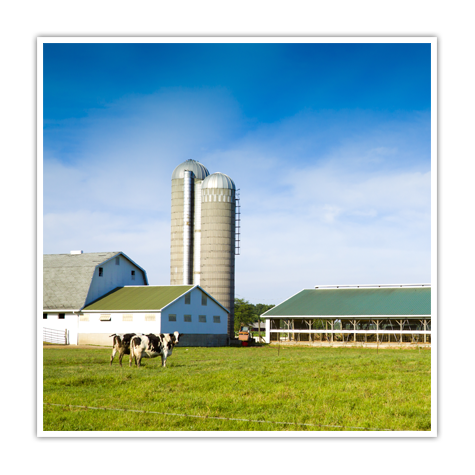 We partner with several national farm insurers and smaller regional companies. This allows us to build insurance packages to fulfill the needs of large and complex farming organizations as well as smaller scale farming operations. Partnering with an insurance agency with the knowledge and capability to protect your farm or business is one of the most important decisions you make. Farming is changing rapidly and we can provide you with comprehensive coverage options, risk management solutions, and loss control services to protect what you’ve worked hard to grow.